Today hubby and I had a very rare child free day. 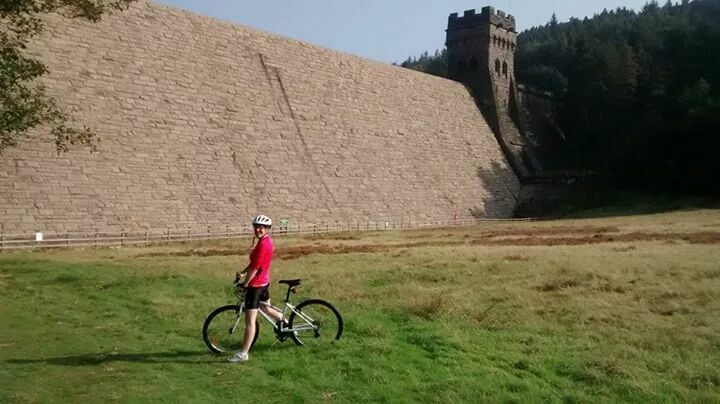 We decided to take the bikes for a ride around Derwent, Howden and Ladybower Resovouir. 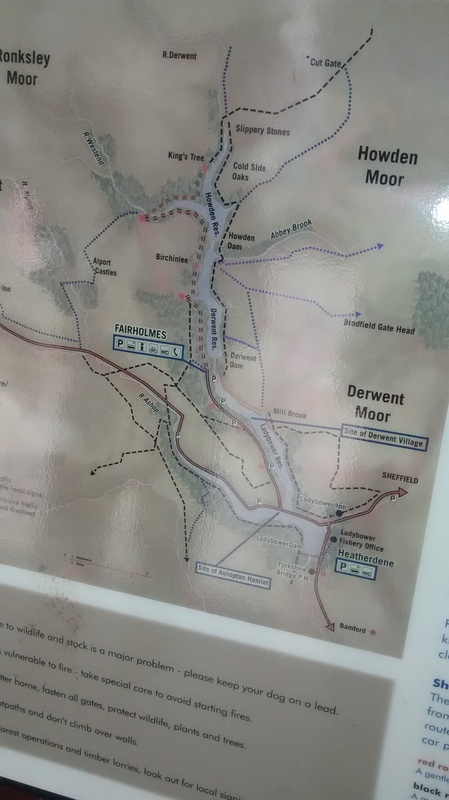 It was about 15 and a half miles and I really enjoyed it.